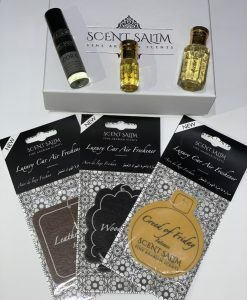 Why Oud by Scent Salim? 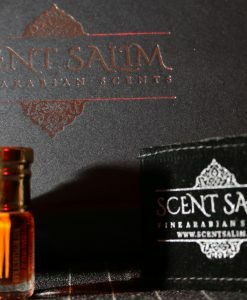 The Scent Salim team have travelled around the world to the leading distilleries and Oud experts to bring you all what you deserve! Why is SS cheaper than others? 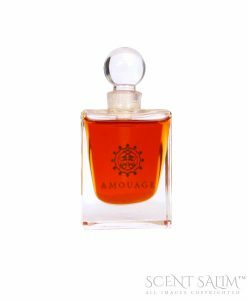 As we are a big company and sell other top brands, we can keep profit margins reasonable, we have had many Oud lovers & clients who have had Ouds from other Oud companies coming back for more! 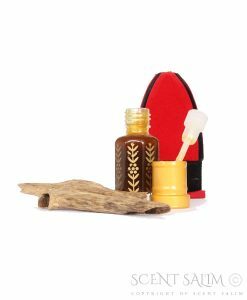 With many years experience in the pure Oud/agar-wood trade, with Scent Salim you will get the best Oud and also receive the best price, Oud by scent Salim Leeds. Visit us on Facebook & Instagram / YouTube. 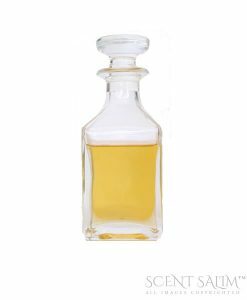 What is Oud? 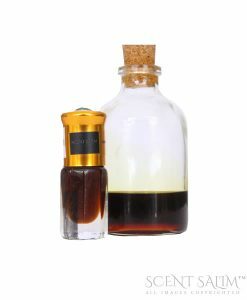 Oud attar has been used to enhance meditation and bring enlightenment. 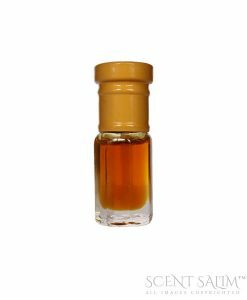 It has sweet and woody aroma that promotes tranquility and relaxation. Its relaxant property helps in relieving spasm and epilepsy. 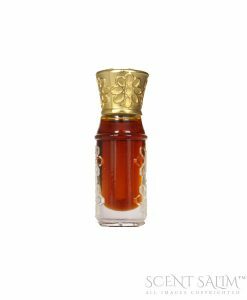 It is also a good remedy for headache, anxiety, insomnia, and stress-related complaints. 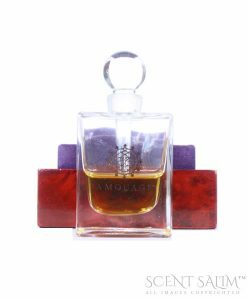 Oud is the ultimate scent, the scent of a King or a Queen. 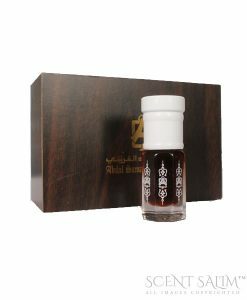 Oud Attar is one of the purest perfumes that do not consist of any alcoholic property or synthetic chemicals, it is nothing but pure distilled notes. It is non-sticky and can and can be applied directly to skin. Our Oud products are carefully chosen so our customers get the best Oud from around the globe.